UGG. 1016222 BLK. WOMENS CLASSIC 2 MINI. BLACK.One of our most beloved silhouettes the Classic Mini is an icon of casual style. 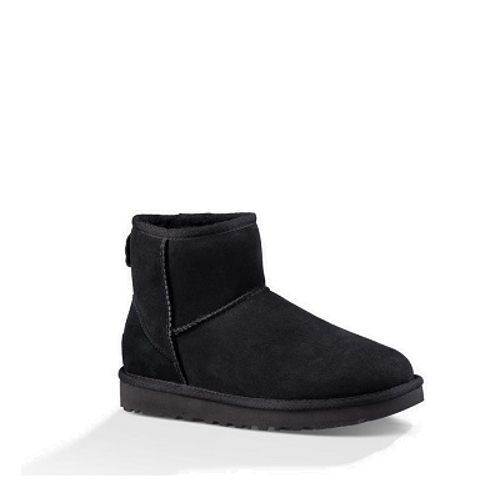 Now pretreated to protect against moisture and staining this plush sheepskin boot has also been updated with our Treadlite by UGG sole which provides increased cushioning durability and traction on both wet and dry surfaces.